Lan Lan Youngdale began her dance career with CAAM CDT in 2000 and graduated from our dance program in 2016. She has served as head counselor for CAAM CDT’s summer camps ever since. 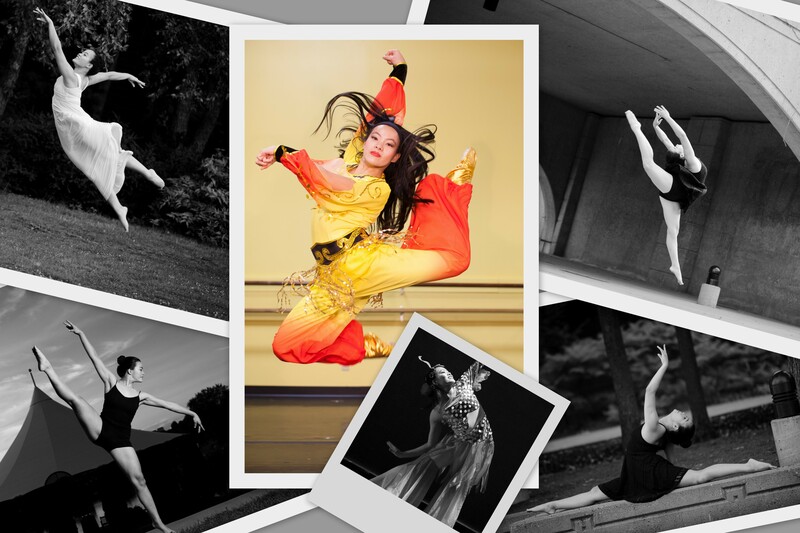 Majoring in Physics at Macalester College, Lan Laoshi continues to teach dance for our Community Education programs. Lan Lan Youngdale. Photos courtesy of Jijun He.